The Chicago-Midwest Chapter of the ICAA is pleased to announce the Sixth Annual Acanthus Awards. 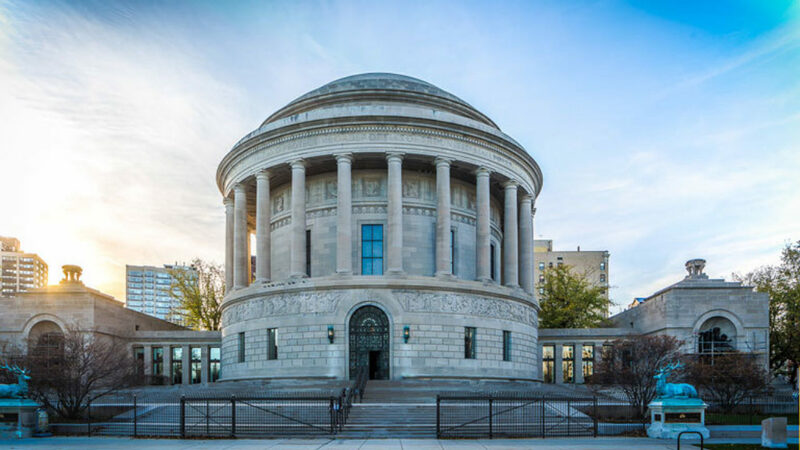 These awards recognize and promote excellence in classical and vernacular design. These awards will recognize achievement in residential architecture, institutional or commercial architecture, interior design, preservation & restoration, landscape design, the allied arts & craftsmanship, unbuilt work and student work.